The Council on Tall Buildings and Urban Habitat (CTBUH) has named Zeitz MOCAA the Best Tall Building Middle East & Africa. 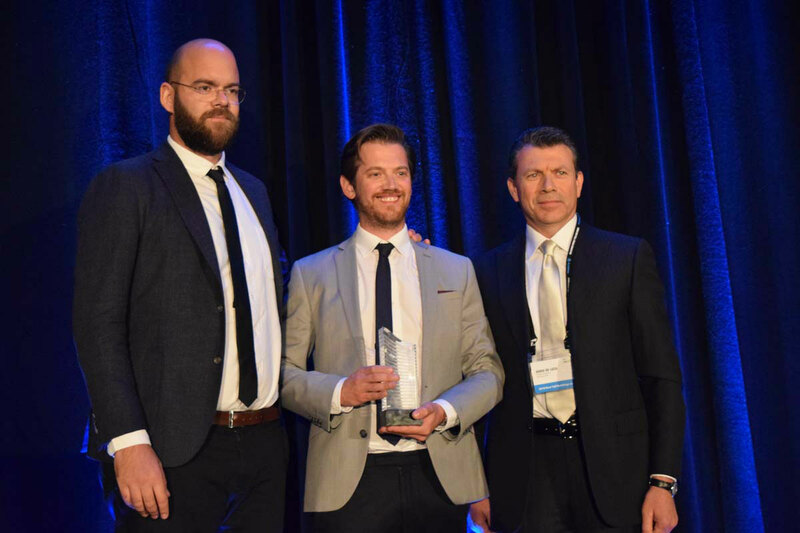 Accepting the award yesterday evening in Chicago were (from left to right) Mark Noble, Development Director of the V&A Waterfront, and Mat Cash, Group Leader of Heatherwick Studio. To their right is Dario de Luca, Awards Main Juror, and President of Pacifica Enterprises.